When the liquid transportation being carried out on the third-level or less road, the truck velocity shall be no larger than 30km/h. 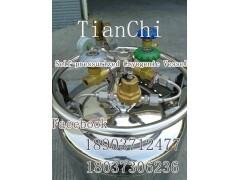 There shall be equipped with seals in the vessel vacuum nozzle and safety valve; the lead seal shall not be damaged. 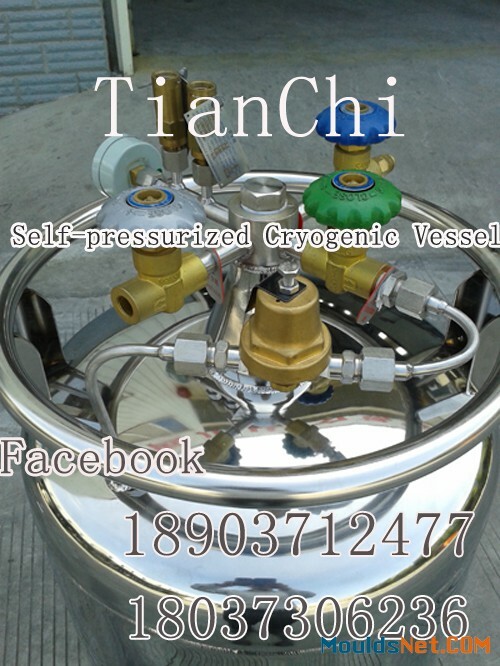 If the vessel is not used for a long time, the liquid medium in the vessel shall be discharged and purged; then all the valves shall be switched off for sealed-preservation. Before any liquid medium is filled in the vessel, the dry air shall be used to purge the internal container and all valves and pipes; then it may be used to fill the liquid medium, or it will cause the pipeline ice blocking (ice jam) so as to influence the pressure-rise and liquid supply.